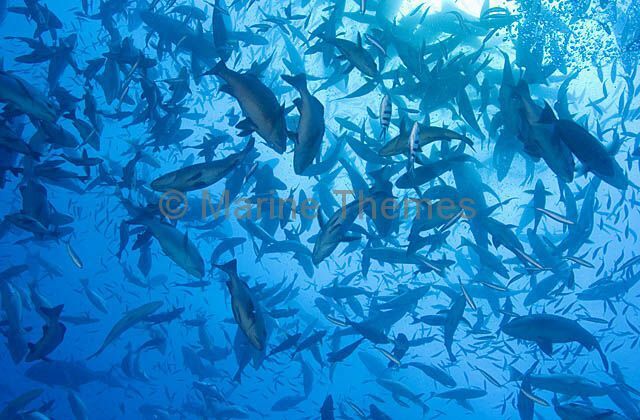 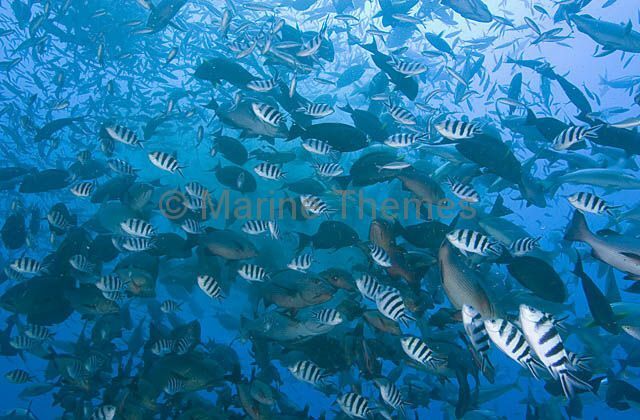 Schooling Hussar (Lutjanus adetii) under coral bommie. 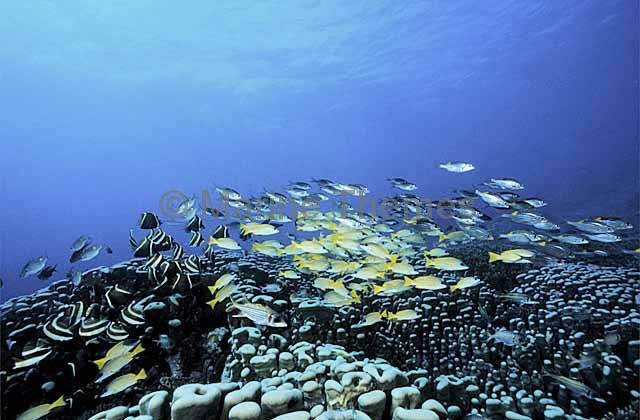 Schooling Hussar (Lutjanus adetii) under plate coral with Trumpetfish (Aulostomus chinensis) in yellow phase. 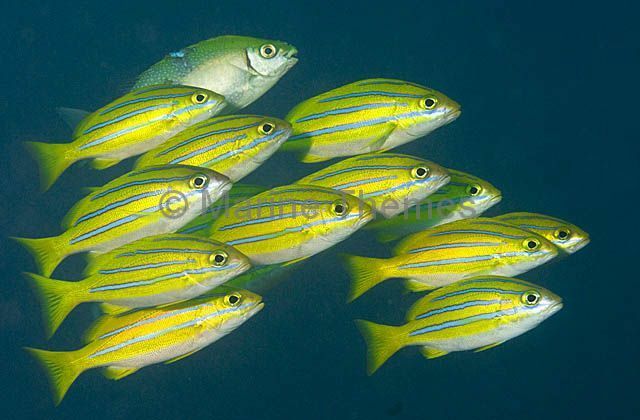 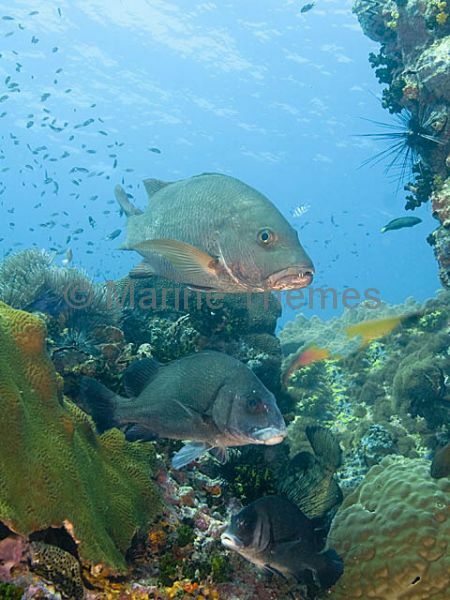 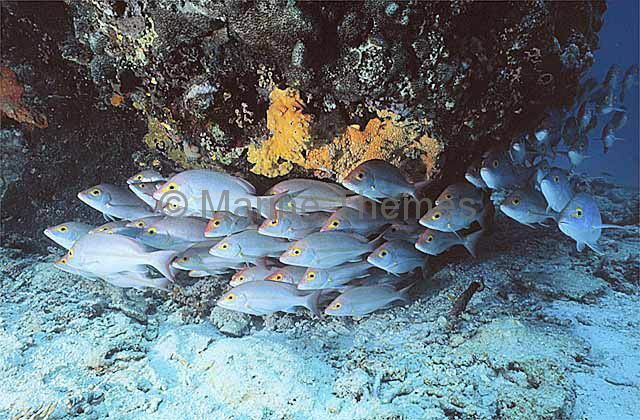 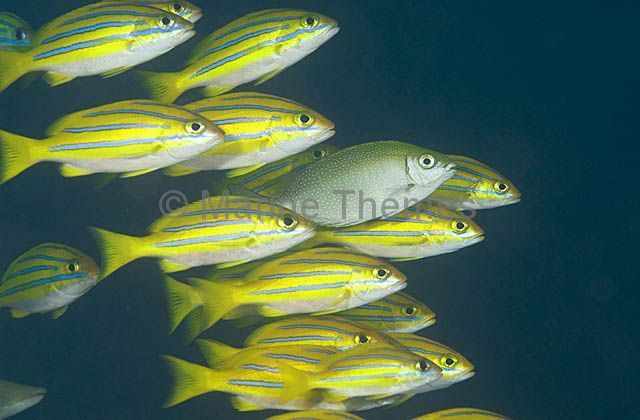 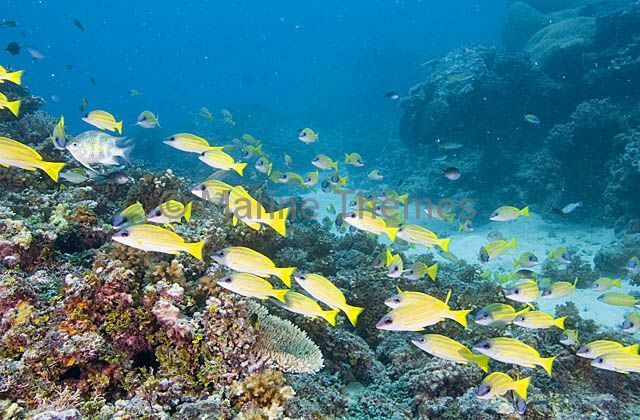 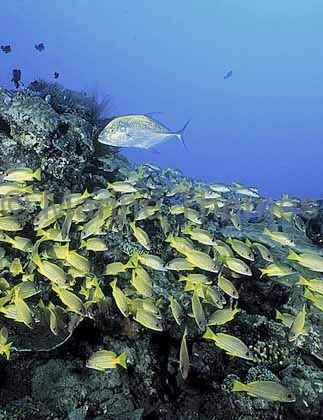 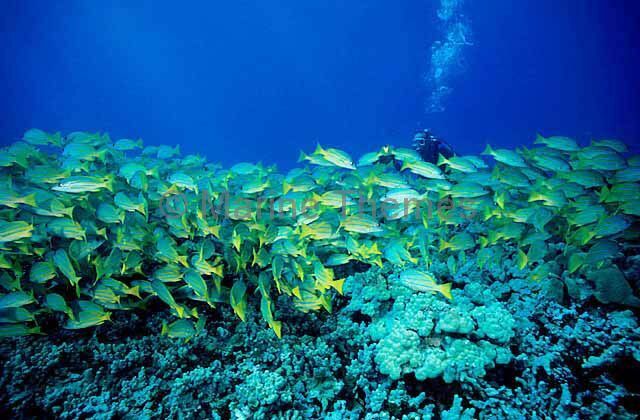 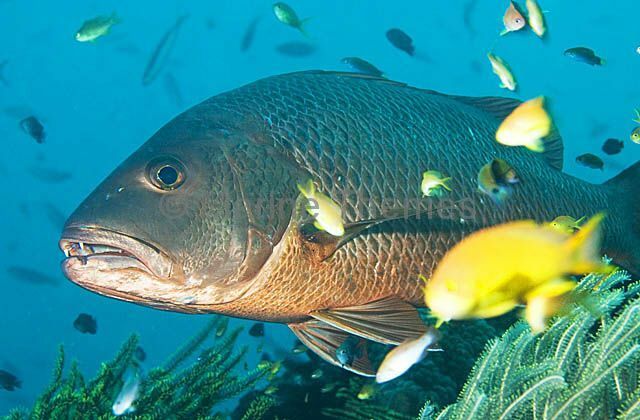 Four-lined Snapper (Lutjanus kasmira) and divers. 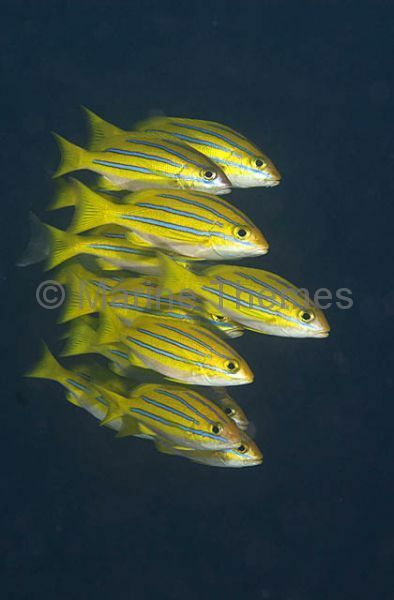 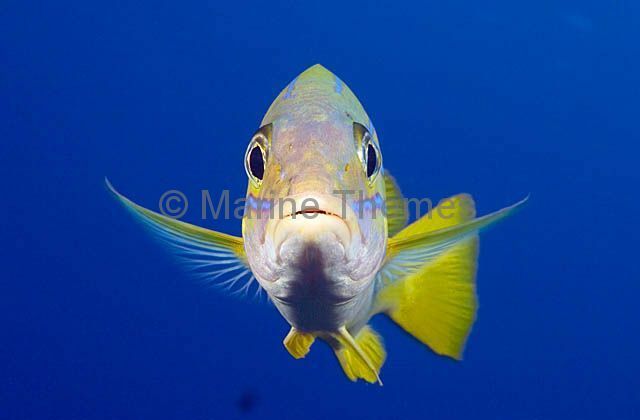 Four-lined Snapper (Lutjanus kasmira) hovering in open water. 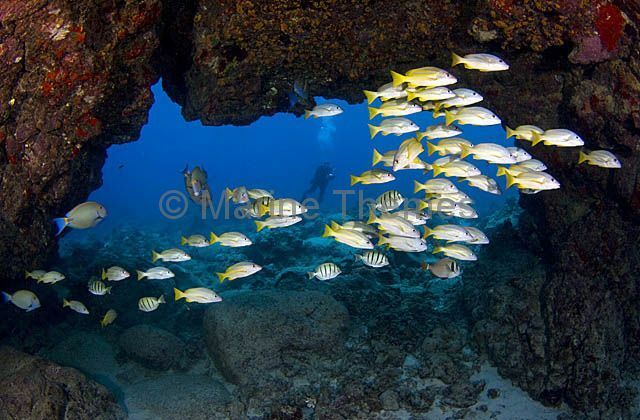 Four-lined Snapper (Lutjanus kasmira) swimming under a volcanic arch with diver in background. 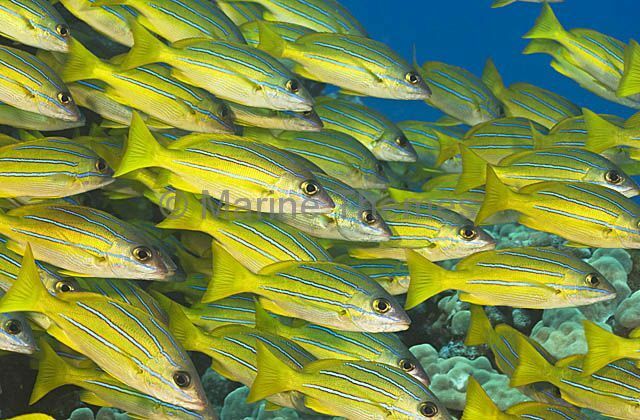 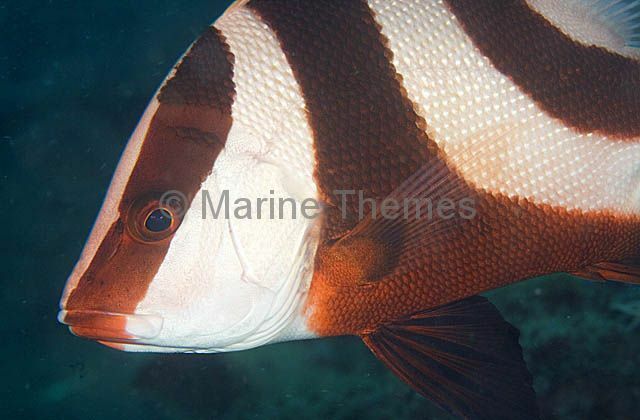 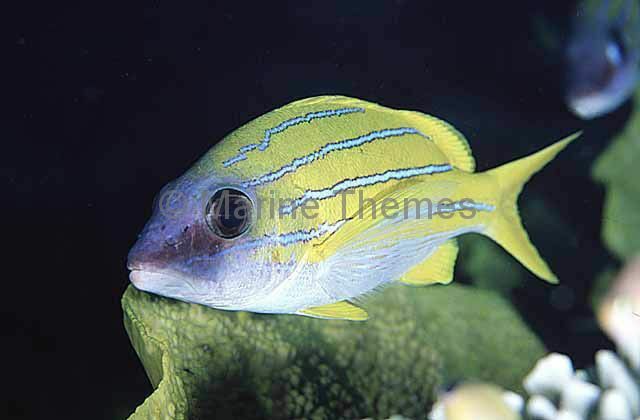 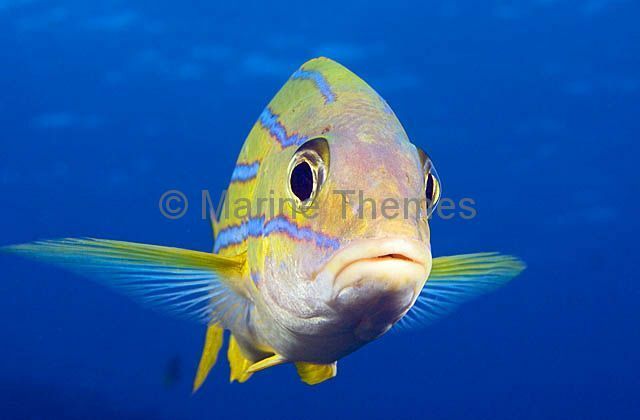 Four-lined Snapper (Lutjanus kasmira) or Bluestripe Seaperch moving over coral reef. 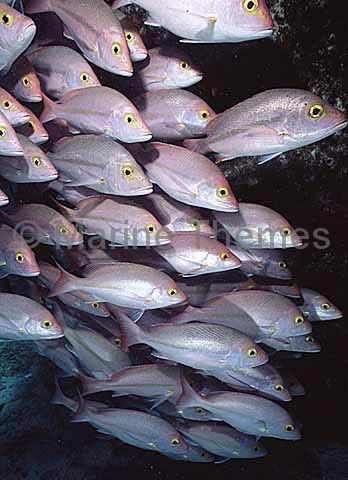 Red Bass (Lutjanus bohar) or Two-spot red snapper. 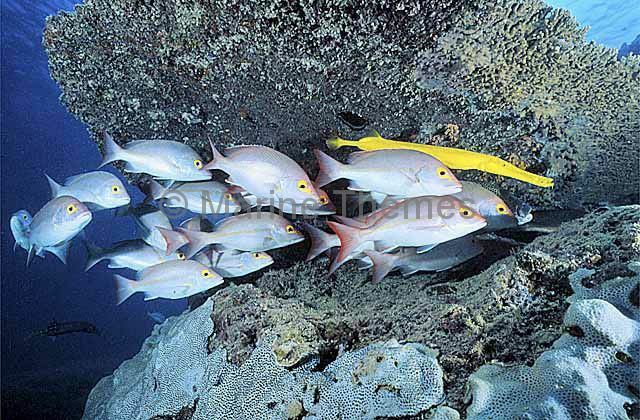 Red Bass (Lutjanus bohar) and other species of fish in mid water.